I can't imagine all of the work it took to move all of your equipment! 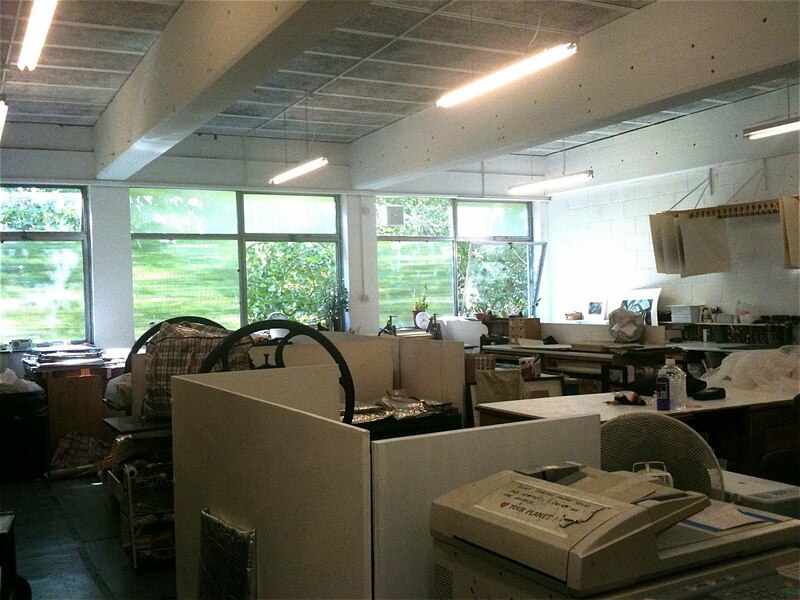 How many printmakers work there? It must be a fun place to work. I'm the only printmaker at my art center! Oh yes, it was a HUGE amount of work to move. That's the problem with printmaking – it can involve a lot of equipment! I know, sometimes I paint and it feels so free!